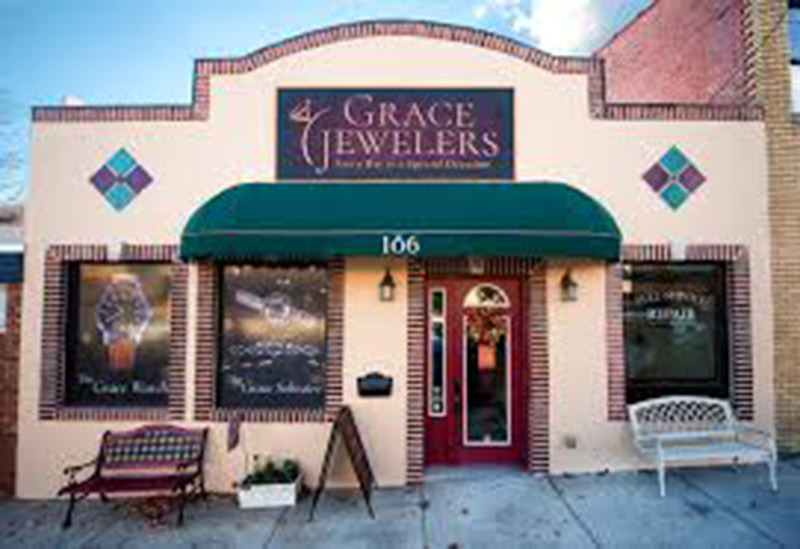 Contact Grace Jewelers today to schedule a time for your in-person consultation. Together, let’s create something memorable and beautiful. There is public parking along Broadway Avenue in front of our store. You can also find a public parking lot off Broadway Avenue between Mountain Vista Properties and the Dancing Dragonfly.